03/13/2013... I was stopped and arrested for DUI in Phoenix, Arizona. What do I do at the Police Station? 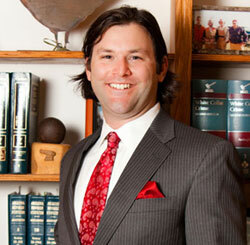 Be calm, follow the advice listed in the blog and immediately call DUI Defense lawyer Aaron Black at 480-729-1683.